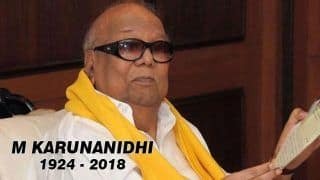 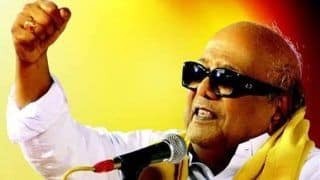 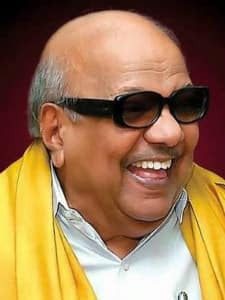 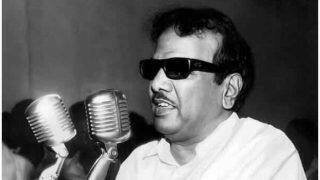 Muthuvel Karunanidhi (3 June 1925 to current date): M Karunanidhi is an Indian politician and the current chief minister of the state of Tamil Nadu. 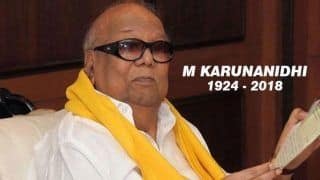 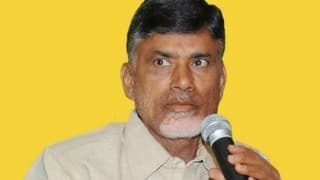 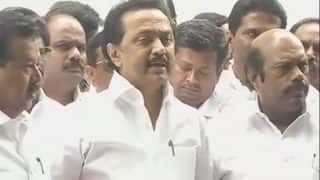 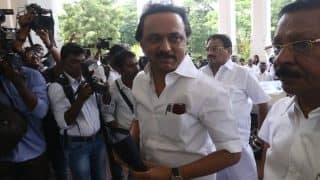 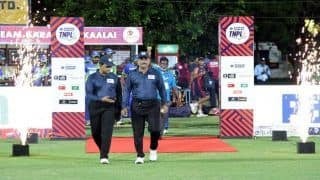 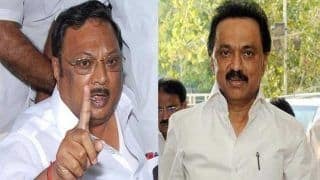 He has been the head of the Dravidian Munnetra Kazhagam (DMK) party which is a Dravidian party, since 1969. 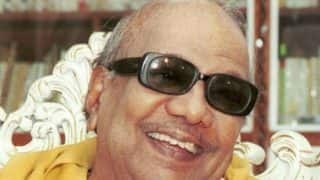 Karunanidhi has served as the chief minister of the state on five separate occasions. 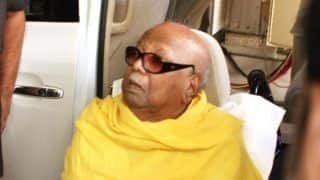 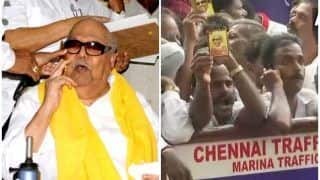 In a political career spanning 60 years, Karunanidhi holds the record of never losing an election. 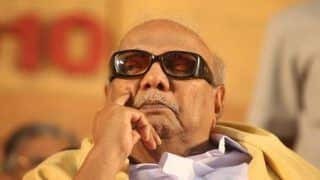 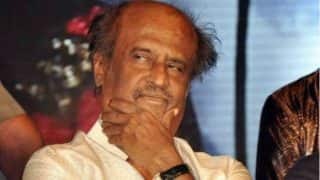 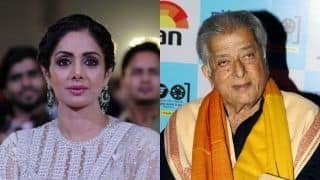 He is also a playwright and screenwriter in the Tamil cinema.